The sun is shining today in Texas for Jack! Happy 1st Birthday! 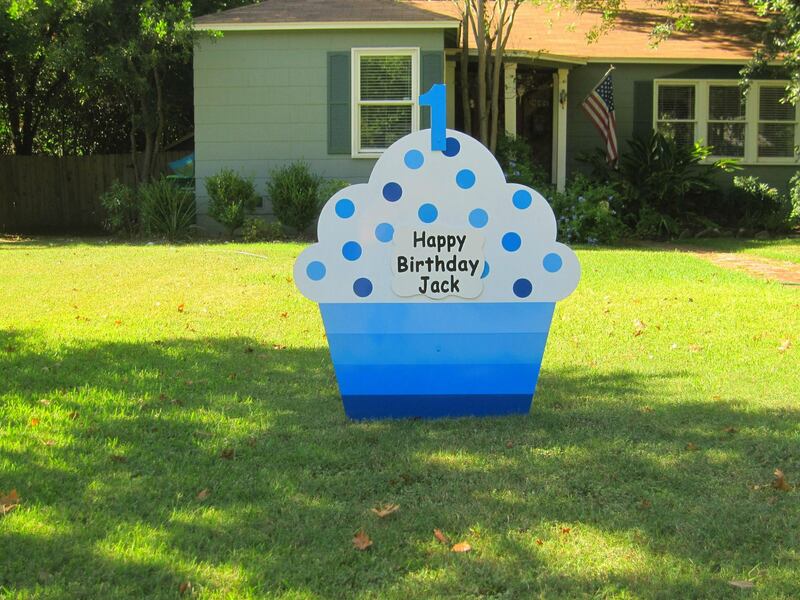 Stork Lady Signs is a birthday yard sign service in the greater San Antonio, TX area.